What are the ski conditions like right now at Mt. Rose - Ski Tahoe? Read commentaries and see photos from fellow skiers and riders sharing their on-mountain experiences. Check back daily for new user-generated firsthand reports from Mt. 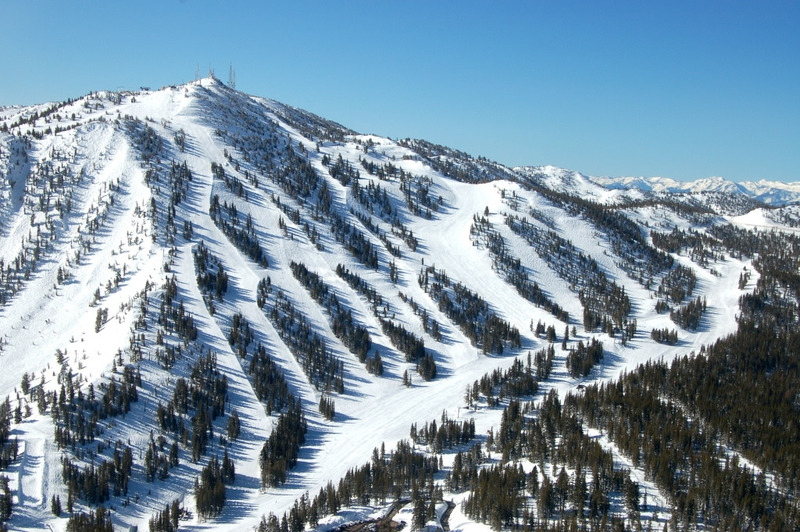 Rose - Ski Tahoe to see ski conditions, new snow and general stoke from the slopes along with images. Firsthand reports are submitted via the OnTheSnow Ski & Snow Report App. Download the free app to be part of the conversation. Best runs of my life!!! Nice day with some good snow still left over from the day before. Decent base but a lot of rocks still sticking out. One more storm needed. Great day today. Even with lacking snow, it was really nice. Icy at end of day but in middle of only like 2 runs. Powdery snow all day. We had a fun day Jan 10 2018 the runs that were open had good coverage. The staff had great attitudes. The snow was good on groomers.